New to Fordham? Been here awhile and just need a refresher? The Fordham Library Catalog and OneSearch Discovery (under Quick Search) connect you to the Library’s holdings—24/7 from anywhere! The hardest part of writing papers is finding the reliable and valid research resources you need. Check out our Research Guides and our electronic databases for a starting point in more than 40 disciplines. E-journals and e-books are available, too, often in full-text. And, all of these resources are available on site at the Libraries and off-campus through remote access. Still not sure how or where to start your research? Chat with a librarian right now! 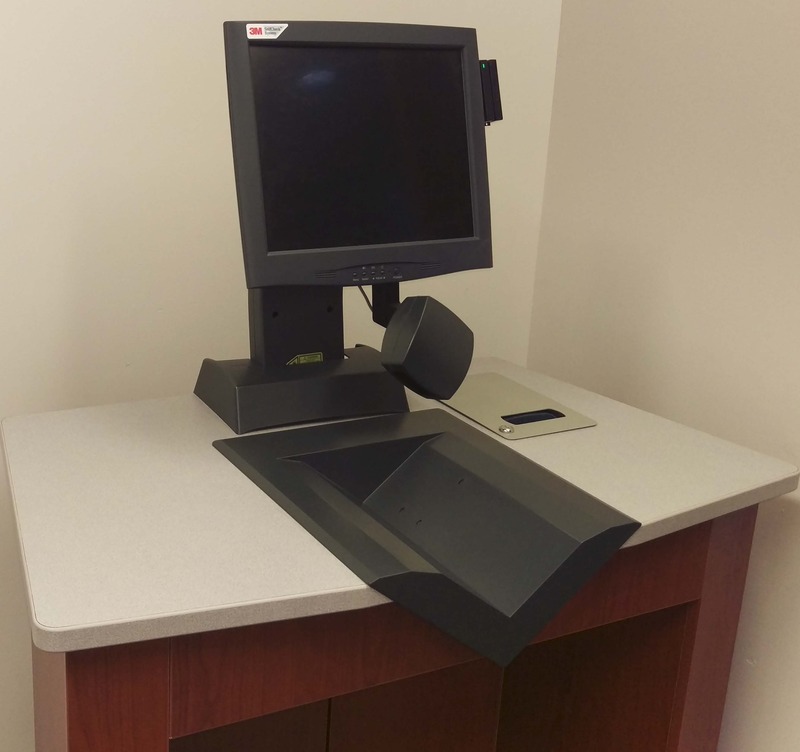 Self-check kiosks are available for your convenience whenever the Libraries are open! Quinn Library Kiosk: Across from the Circulation Desk. Walsh Library Kiosk: Inside the Scan/Copy Room. A PDF guide to using Ares for students, with screenshots, is available here. You can also watch a video tutorial on Ares here. And a Document Delivery service to receive PDFs of articles-in-print at Fordham, often the same day. Materials not owned by Fordham can be requested through Interlibrary Loan. Consortia privileges provide you with additional access to other research collections beyond Fordham’s holdings. Are you a graduate student? Enjoy semester loan periods as well as the other services above! Computer and printing privileges, including wireless printing, are available to all students of Fordham University through the Libraries. 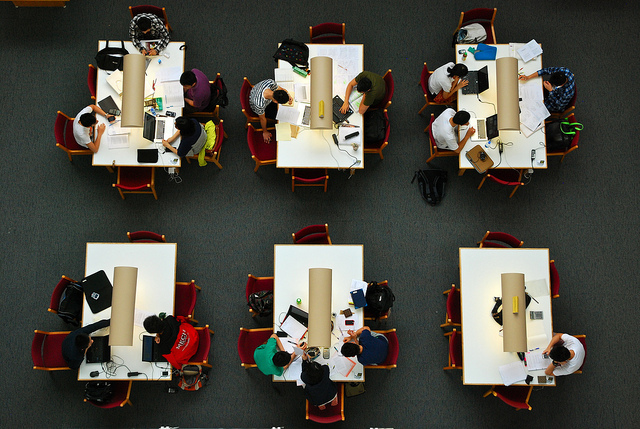 Study Zones at the Quinn and Walsh libraries are available throughout the academic year! Monday to Friday morning, 6 a.m. to 9 a.m.
Sunday morning, 9 a.m. to 12 p.m.
Sunday to Thursday night, 11 p.m. to 2 a.m.
Friday to Saturday night, 8 p.m. to 11 p.m.
Monday to Friday, 6:30 a.m. to 8:30 a.m.
Sunday to Thursday, 12 a.m. to 2 a.m.
During Study Zone Hours, only currently enrolled Fordham students, faculty and University staff members are granted access to the Libraries. Looking for some entertainment options? 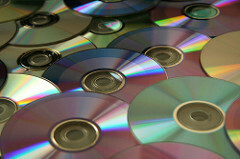 You can search the Library Catalog for DVDs available for 5-day loans in the EIC or at the Quinn Library Services Desk, as well as search for streaming videos through the Kanopy database. And, don't forget that we have a host of new and popular fiction and non-fiction titles in our circulating collections.